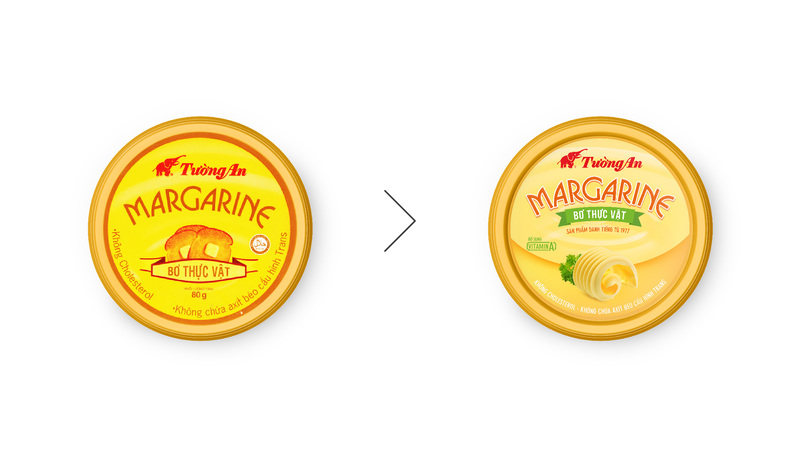 The Circle – Branding Partners where tasked with refreshing the packaging design for a true kitchen classic. 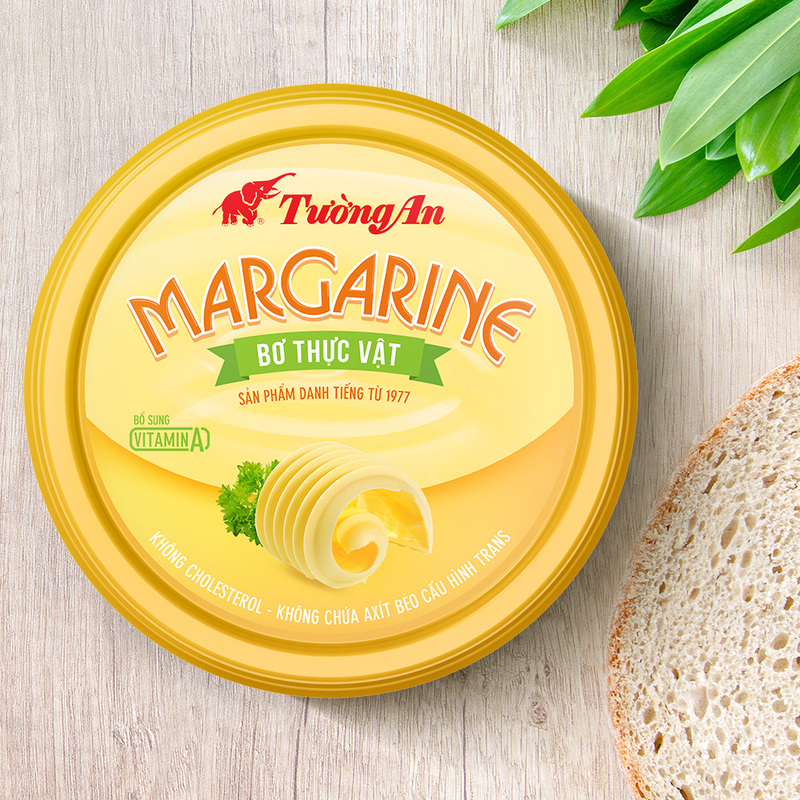 Tuong An – Margarine has been in kitchens since 1977. 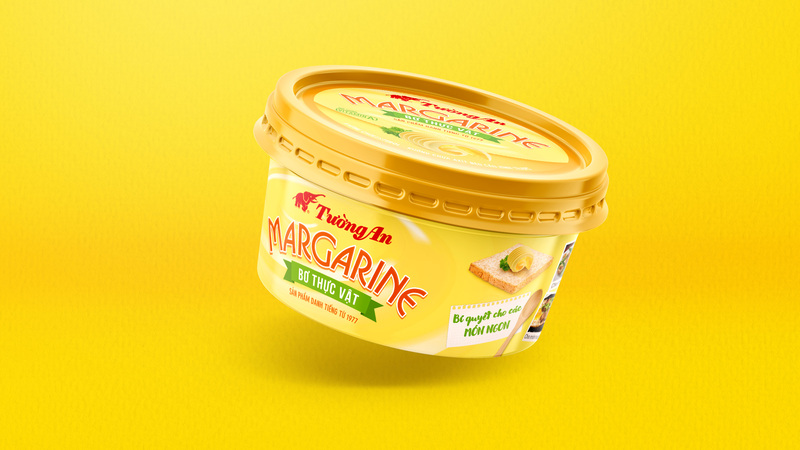 However with new brands entering the market and the young audience turning to other brands, it was time to give this classic a new look. 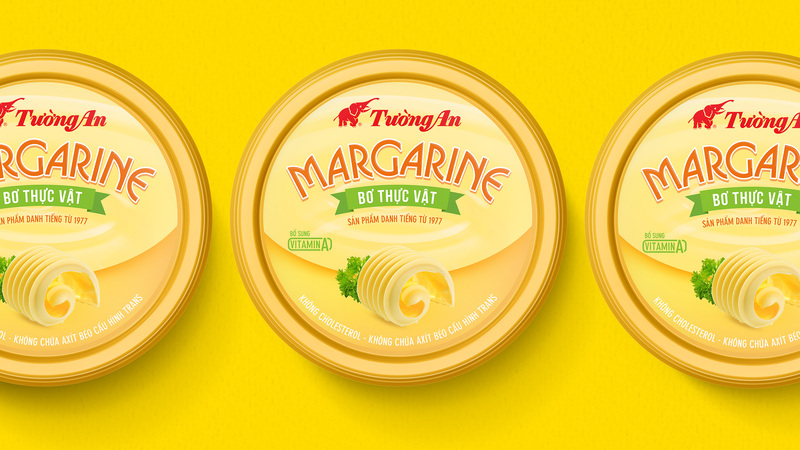 The key elements of the design structure being kept alive The Circle turned to integrate more appetite appeal and make the brand ready for more universal use in the kitchen.